Poker has its latest World Champion, as John Cynn survived a mammoth ten hour head-to-head battle in the World Series of Poker Main Event (WSOP), to claim the crown and an $8.8m cheque. After playing 199 hands against each other, and a total of 442 on the final table, it’s the longest heads-up contest on record for the WSOP main event, with each of nine competitors guaranteed at least $1m each. 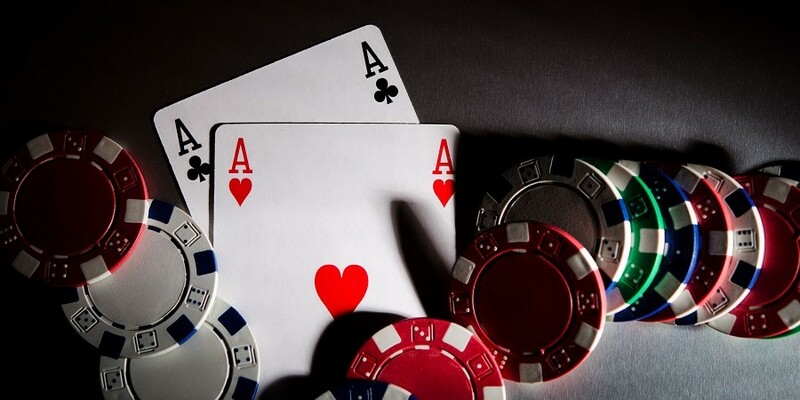 Cynn, who finished in 11th place two years ago and narrowly missed out on the final table, returned this time round to triumph over 7,874 entrants who had risked the $10,000 buy-in. After the almost half day battle it all came down to Cynn’s king and jack of clubs which were enough edge out Tony Miles, who had a queen of clubs and eight of hearts, into second place and the $5m prize, with the river showing king of hearts, king of diamonds, five of hearts, eight of diamonds and four of spades. 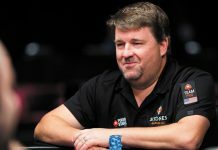 Speaking of the win to wsop.com, Cynn commented: [It] “Feels very different. I mean really neither is supposed to happen. To make 11th is insane on its own, and to win, that’s literally something that you dream of but you just never expect to happen. Right now I do feel pretty overwhelmed. Regarding his opponent in the main event, Cynn added: “Tony is an amazing guy, I truly believe that from my conversations that we’ve had at the tables. He plays really well. I think he adjusts well. He put me in a lot of tough spots.